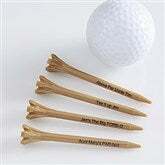 Create a truly unique gift for your favorite golfer with our Tee It Up! 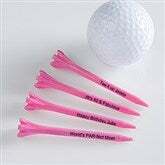 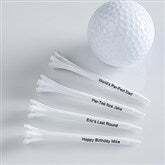 Personalized Golf Tees. 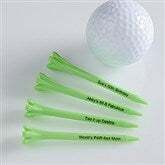 Available in a variety of colors, these tees make a unique gift for any golf lover.